Regardless of the state of the market, selling a home quickly and at the right price is no small task. Even if you’re certain it will sell swiftly, wouldn’t you rather get significantly more than your asking price and sell faster? 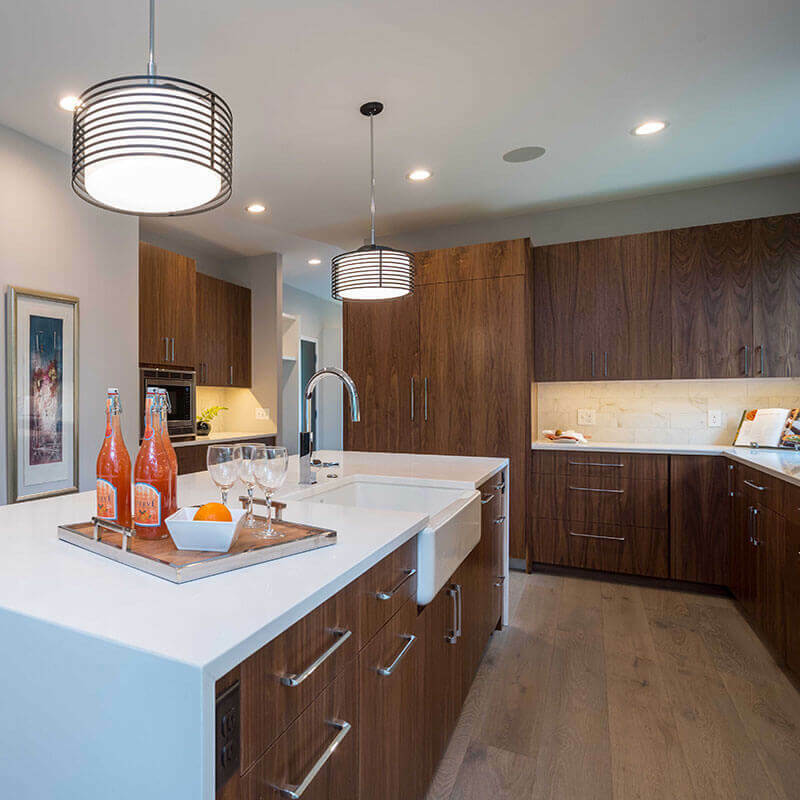 Home staging with Set to Show encourages a targeted buyer to see a house as their must-have future home by accentuating its features! Studies have shown that a majority of buyers make up their mind about a home within the first 10 seconds after walking in the door. That means the first impression can truly make or break the sale of your home. 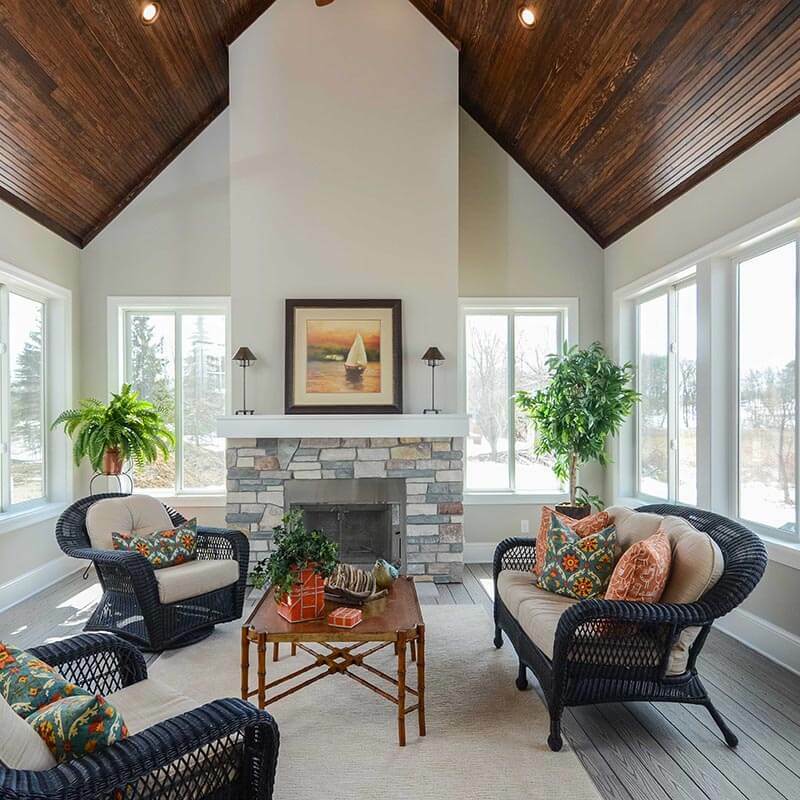 While some buyers are able to look past flaws or envision the furniture that fills the empty rooms, they are less likely to move quick or offer above asking. That’s where we come in. 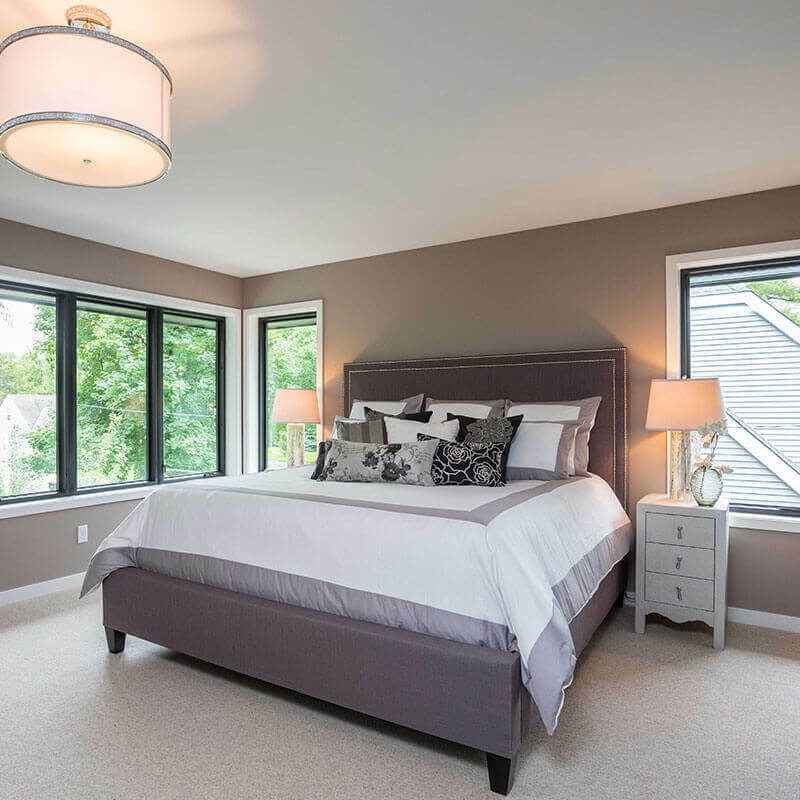 As a professional home staging company that’s been in the business for more than a decade, we’ve seen homeowners, real estate agents, and home builders reap the benefits of staging time after time! 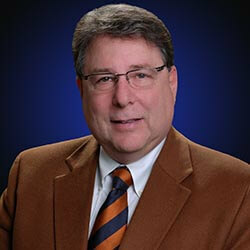 Staged homes seller faster and for a higher price. Whether or not a house has been sitting on the market, when we come in and do our thing, it moves! 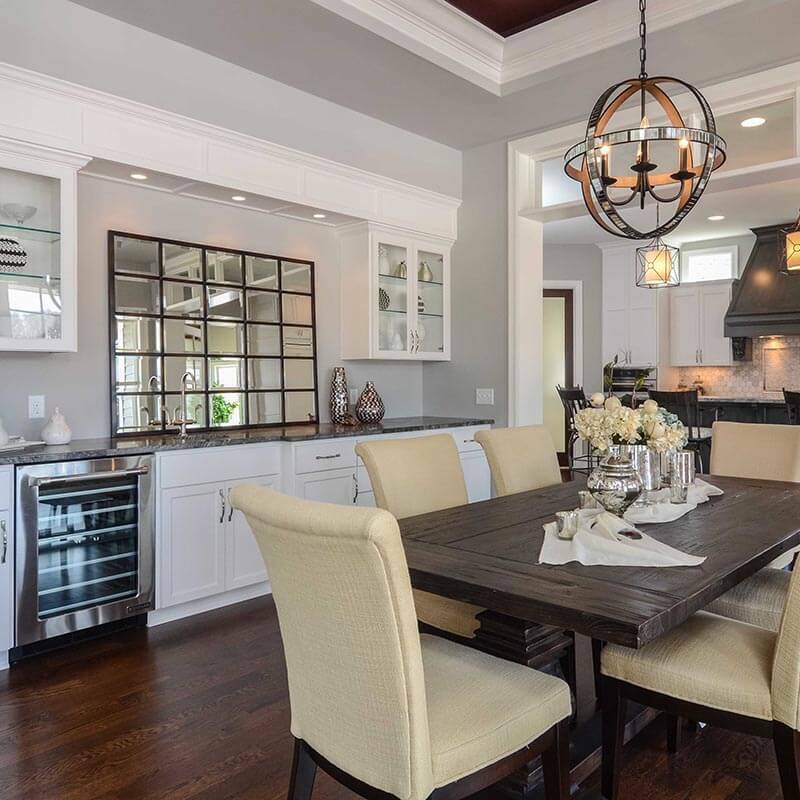 The comparatively small investment in staging could be the difference between losing out on a profit and selling to the first buyer who sees the house looking like their home. Staging Helps Bring Your Home to Life. 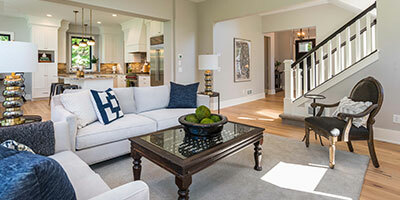 Staging gets buyers excited from the first step into the house until the last step out. It helps buyers remember your home over the many others they may be viewing that day. Staging Helps You Stand Out From the Competition. When your house is on the market for sale, you become another “product on the shelf” to potential buyers. 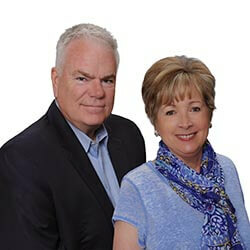 Our team can differentiate your home so a buyer chooses it over another option. 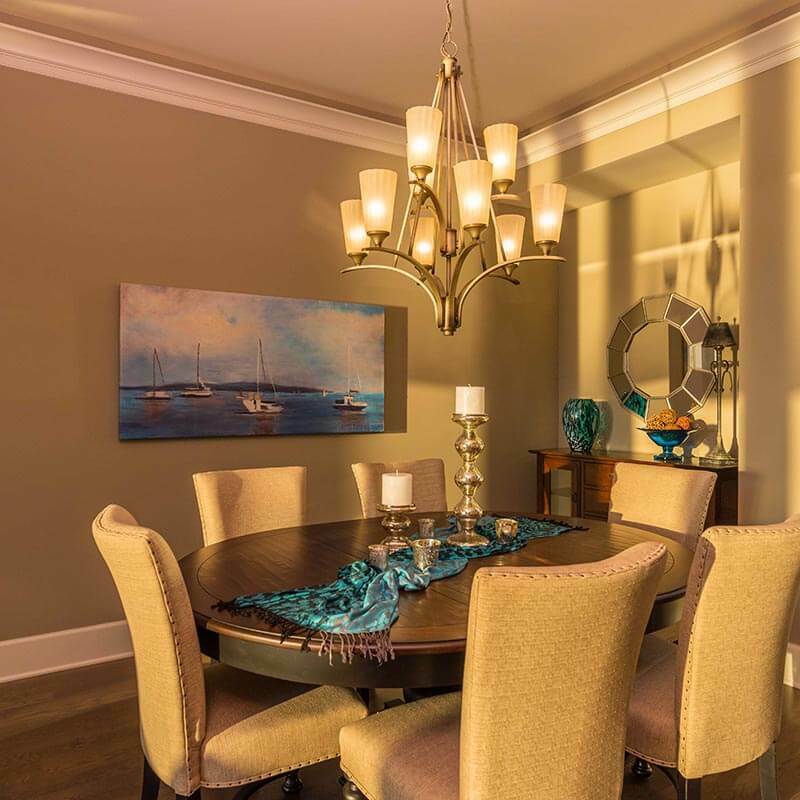 Staging Can Make the Difference in Listing Photos. Since we stage your home with photos in mind, we work to grab your buyer’s attention and motivate them to schedule a showing. 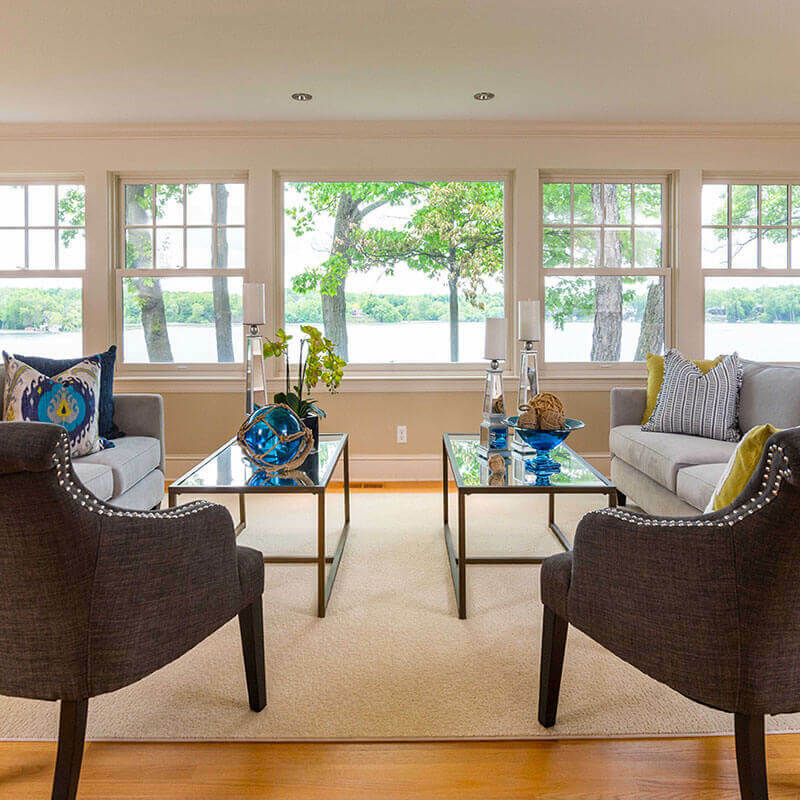 Staging Accentuates Your Home’s Selling Features. 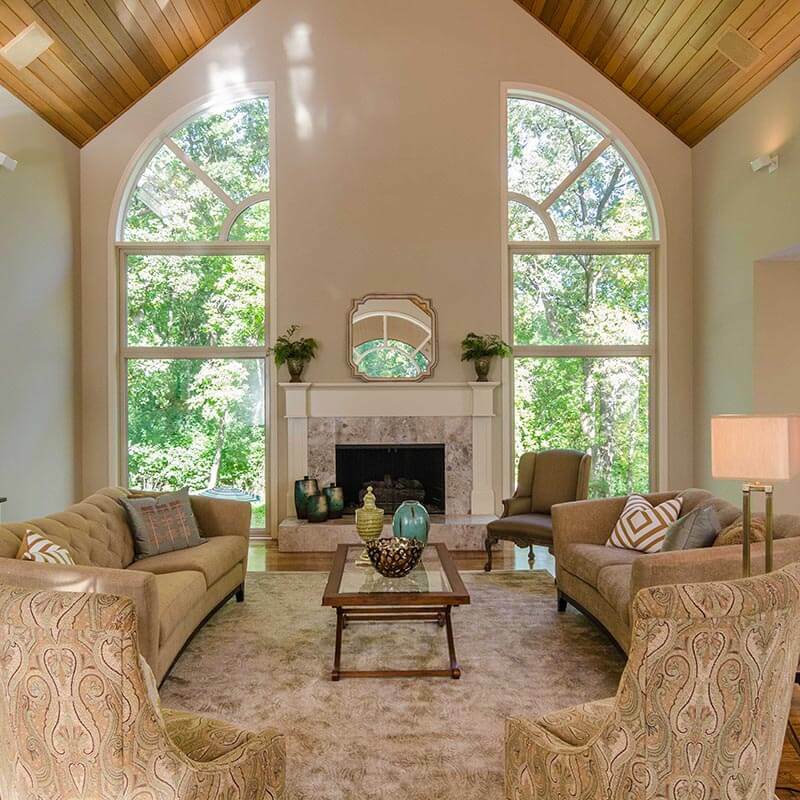 Through staging, we can draw the buyer’s eye to your home’s best features, such as a gorgeous fireplace or an amazing view. Staging Adds Value. 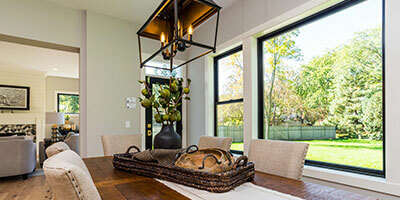 A house feels more valuable to a potential buyer when it is staged. Staging is Aspirational. Staging showcases how the buyer can use the space, and helps to get them excited about how their life will be in the house. 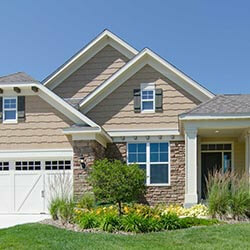 Meet with your clients to provide a proposal to stage their vacant home. 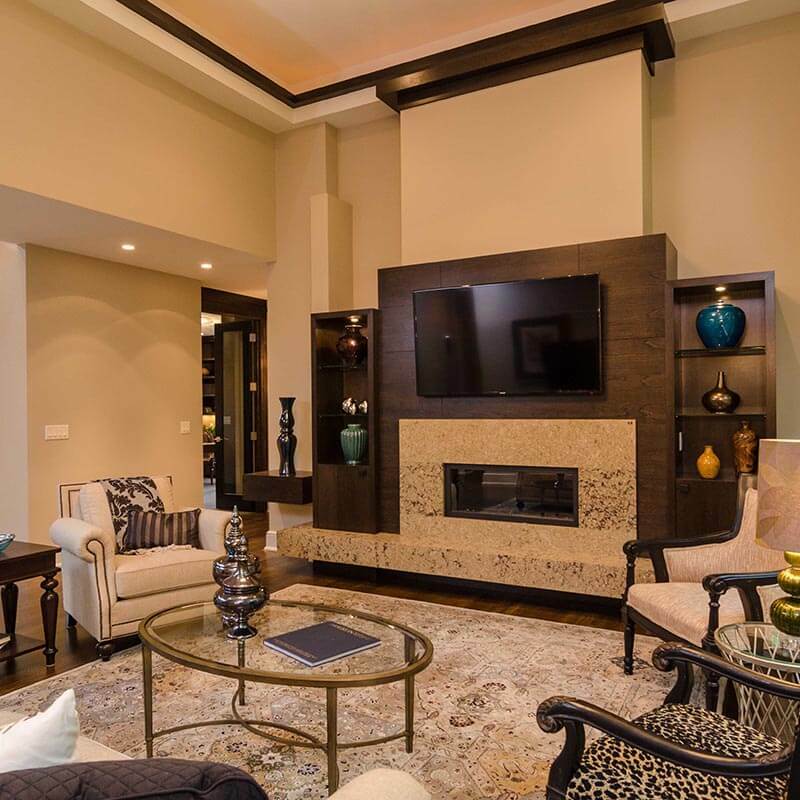 Provide an experienced stager to do a consultation in your client’s occupied home. Help your clients with as little or as much as they need to lighten, brighten, and refresh their home. Stage your vacant home. We provide everything, including furniture and accessories, to show your home in its best light. If you are living in your home, we can provide an experienced stager who can provide input and direction on how to set up your home for marketing and a speedy sale. Create a standout finished space with staging. We’ll put the final touches on your gorgeous work and help you stand out from your competitors. 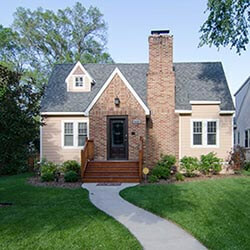 Create listing photos that generate excitement and buzz about your work with potential buyers. Assist with the design phase of your project.